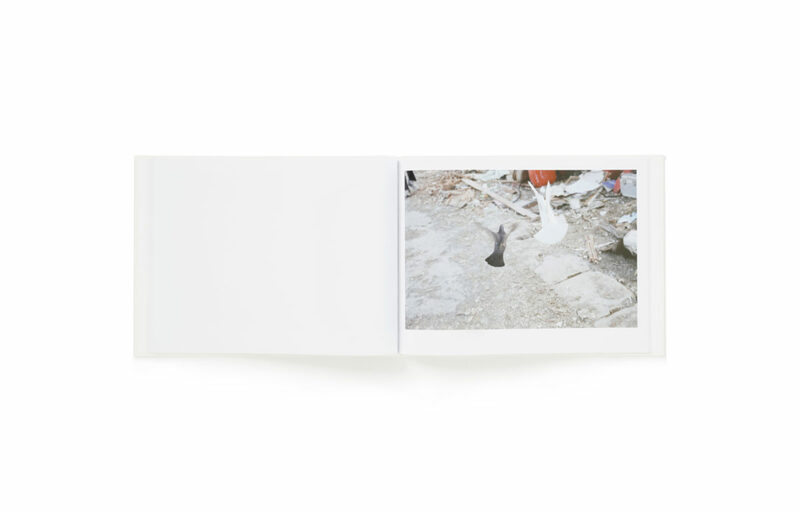 When visiting the stricken area in April 2011, Rinko Kawauchi met a pair of black and white pigeons. Like light and shadow, those two were as if symbolizing our world, that direct-opposition. Ambivalent matters simultaneously exist. 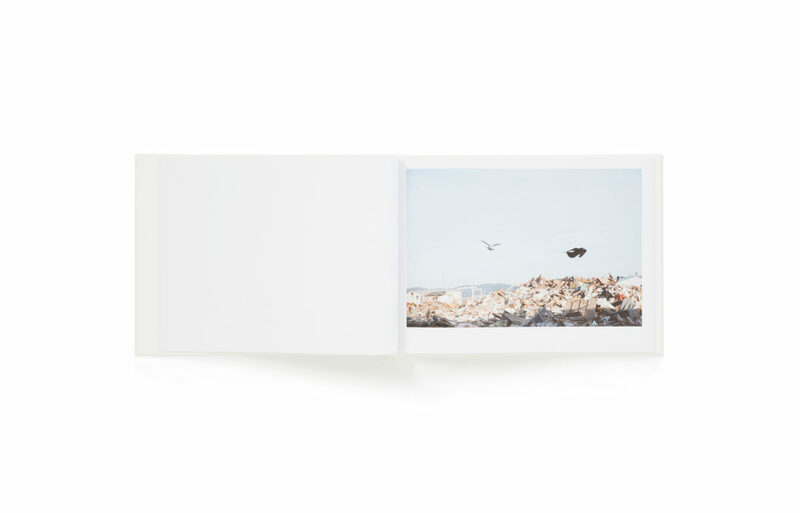 Disconsolate and a view of life as transitory and empty – this photo book is composed of those photographs shot at the site, thinking of the inevitable recurrence of life and death. •本*All the proceeds from the sale of this publication, less manufacturing costs, will be donated to disaster relief funds for northeast Japan. April 2011. Ishimaki. Onagawa. Kesennuma. Rikuzentakata. All these places were just so quiet. I realized for the first time how quietness connotes fear. There were no sounds. Instead, there were only fragments of what used to be part of peoples’ lives, strewn about in piles on the ground. Against this leveled ground of rubble, the sky looked broader and more expansive than ever. Standing there for a while, I considered the smallness of my existence; so small that even a gust of wind could have blown me away. In that moment, I could also feel the reality of standing right here, in this body. To grasp that we exist, silence is necessary. And that silence is joined to fear. 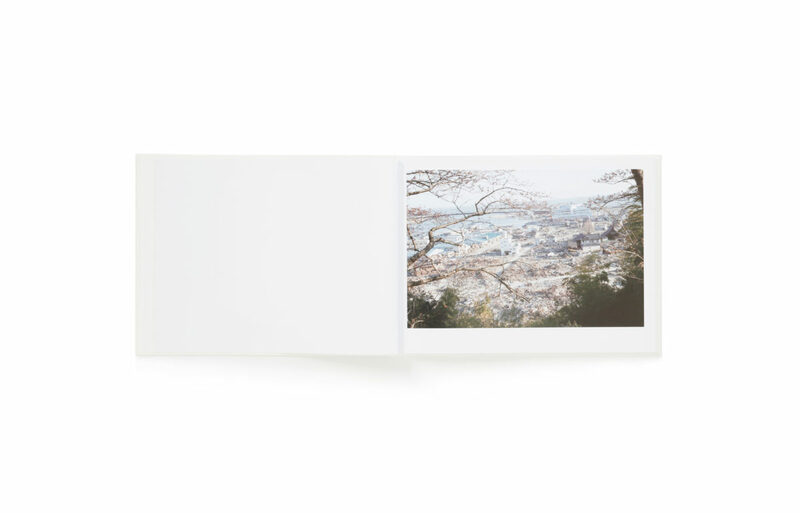 For this project, those photographs Rinko Kawauchi took in Tohoku will be exhibited as box-installation. Photo book and original prints will be available to accompany with the show. All the profit after production expenses deducted will be donated for the stricken area’s reconstruction support. 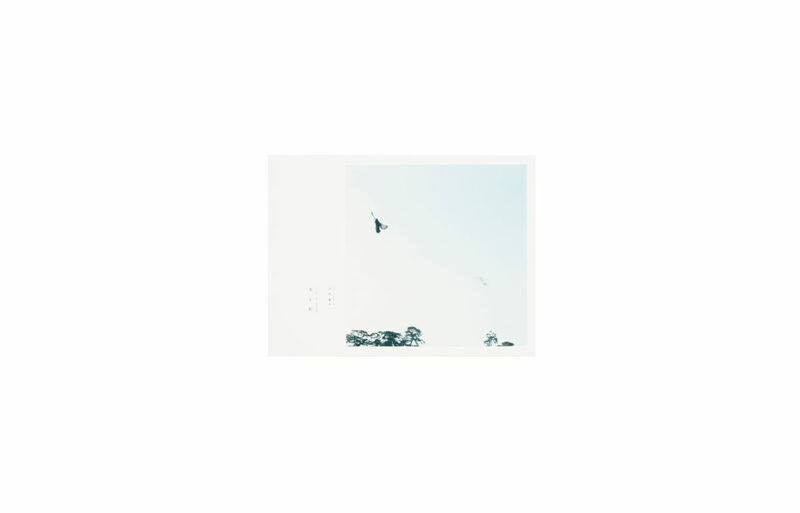 If you’d like to purchase this prints, please contact rinko_kawauchi(at)me.com.